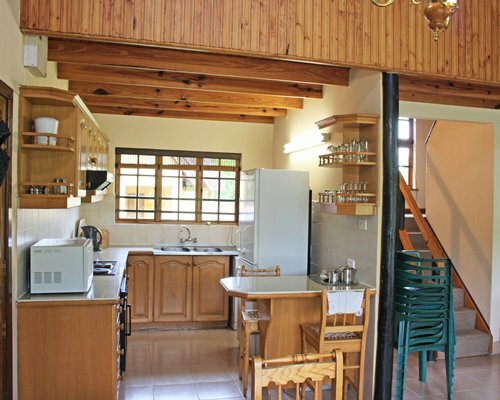 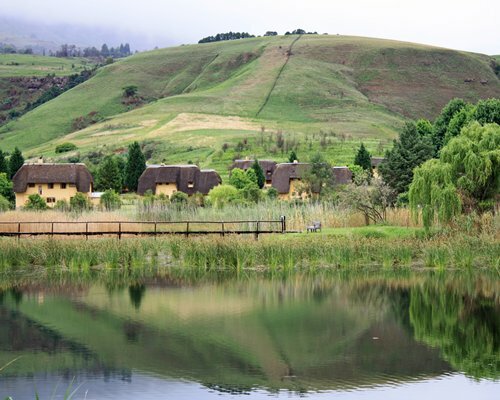 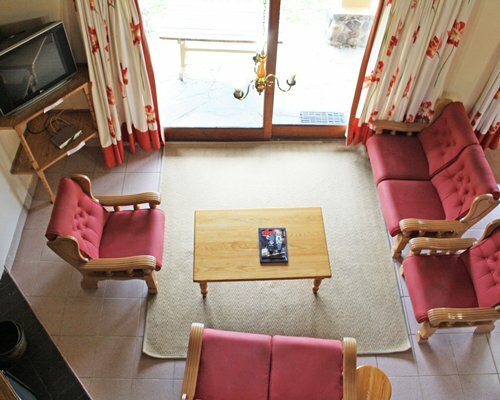 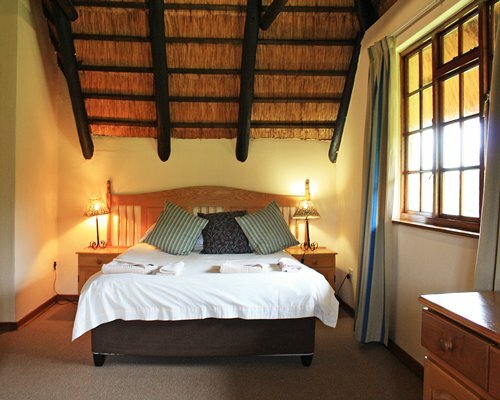 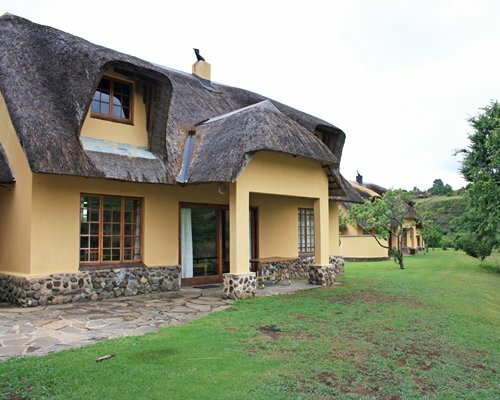 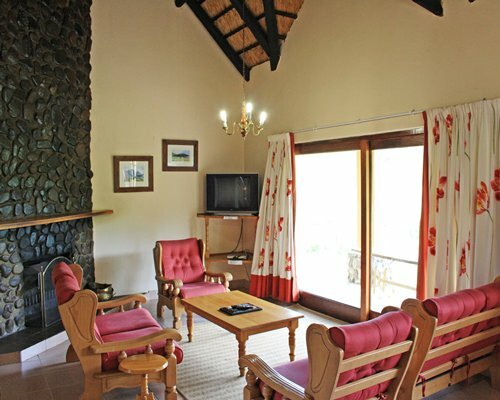 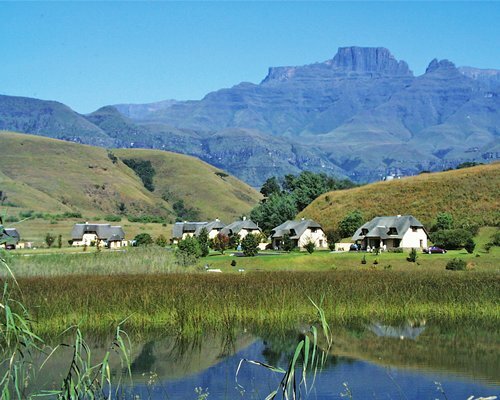 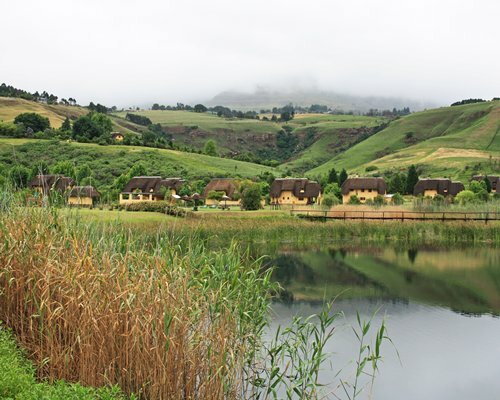 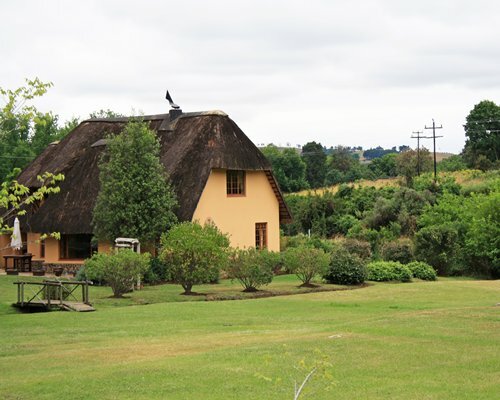 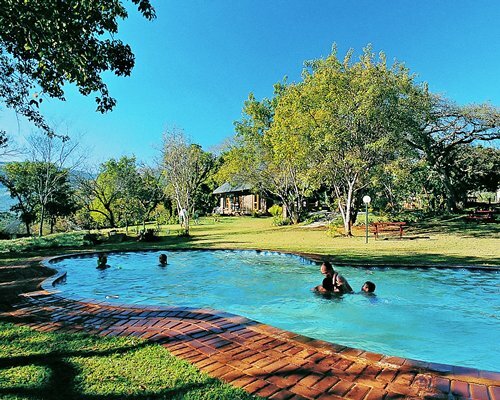 Large, thatched cottages nestle below the towering peaks of Cathkin and Champagne in the Drakensberg, with a stocked trout dam virtually on your doorstep. 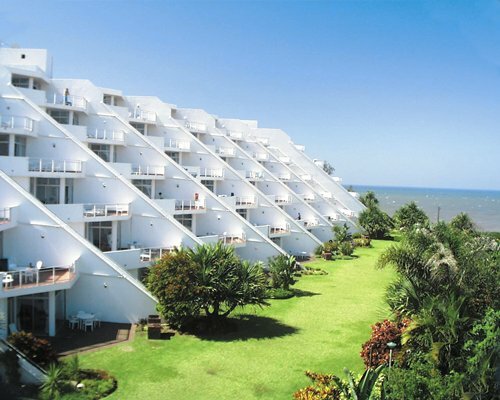 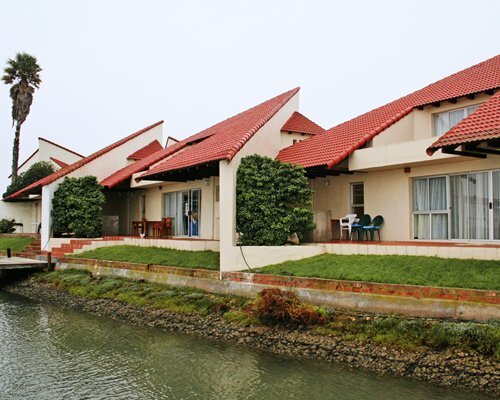 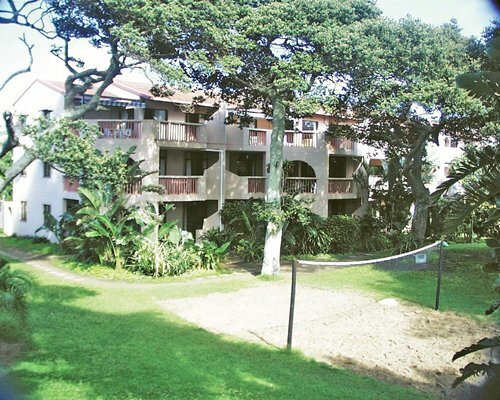 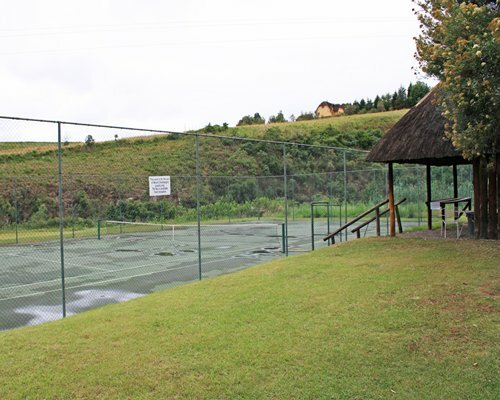 There is also a tennis court and swimming pool on site, with horseback riding, billiards and gasoline station. 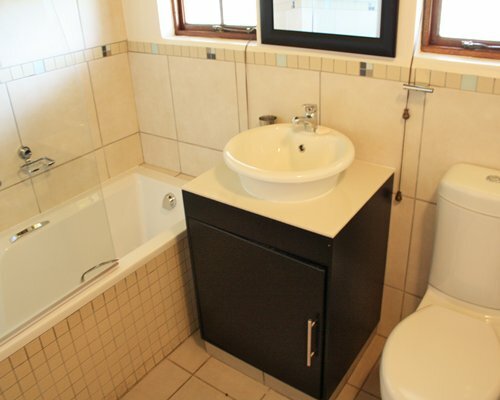 From Durban International Airport take the N3 highway towards Pietermeritzburg. 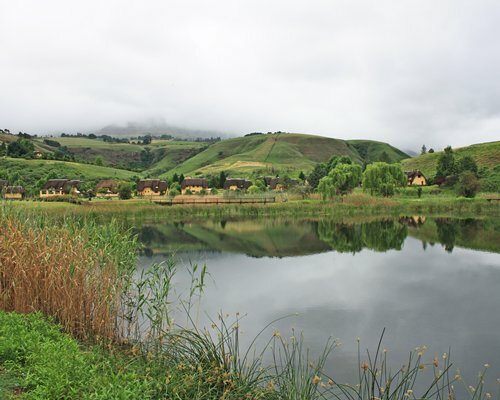 Turn at the R615 and follow this road through Bergville towards Winterton. 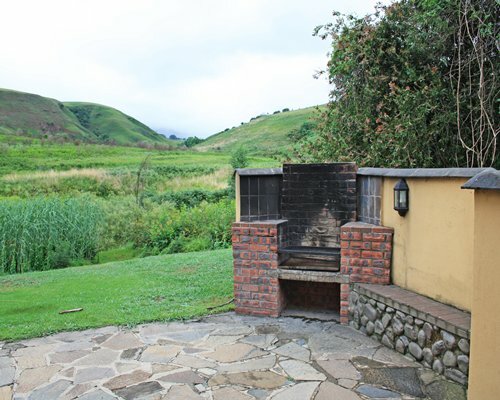 Take the R600 road to Dragon Peaks Park where you will reach the sign post for Mount Champagne.The resort is approximately 250 km from Durban.